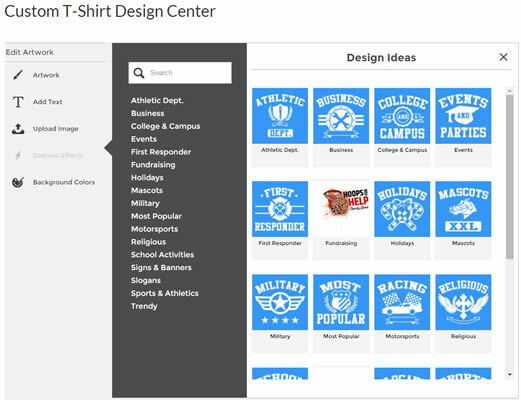 Use our online Custom T-Shirt Design Center to conveniently design your custom t-shirt from wherever you like. Start from scratch, use a template or upload your design. We screen print everything in house. 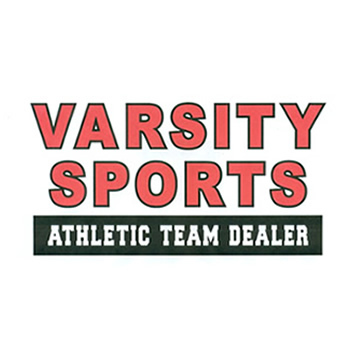 We are a full Athletic Team Dealer that specializes in carrying a wide variety of equipment and gear for most team sports. We provide full uniforms and team apparel for any town, school or travel related sports team. We offer unique and custom embroidery services with all work proudly performed in house.